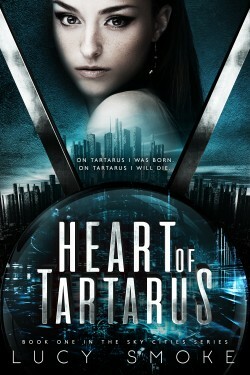 Soaked in power and secrets—Tartarus is a city for rebels, exiles, and criminals. As a messenger, every shadow is my friend. I know all the secrets of this place. Or, at least, I thought I did. When my best friend, Kida, goes missing, I don’t waste any time assuming her identity to draw her or whoever took her, out of hiding. As I search for Kida’s whereabouts, Tartarus’ most dangerous gang—The Tanks—are slowly rising out of the chromework, growing more and more powerful. Every instinct in my body is screaming for me to run, to save myself, but I can’t—not without Kida. If I have to set the city ablaze just to get her attention, I will. And if the fire doesn’t kill me, the secrets I uncover just might. 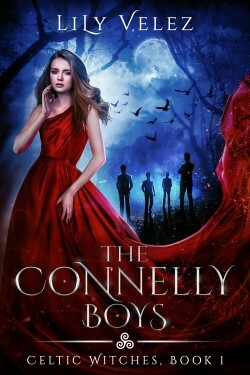 When 17-year-old Scarlet Monroe arrives in the sleepy seaport town of Rosalyn Bay, Ireland, the last thing she expects is to get tangled up in the dark and mysterious world of The Connelly Boys. Popular, wealthy, and devastatingly beautiful, the four brothers have effortlessly cast a spell on the entire town. There’s just one problem: they’re also cursed. 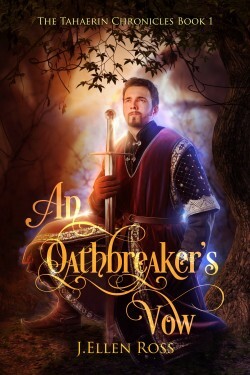 But when demons start hunting her down for no apparent reason, Scarlet realizes the Connellys, cursed or not, may be the only ones equipped to help her. 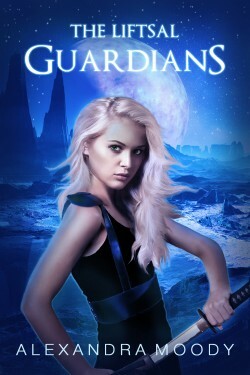 Perfect for fans of The Secret Circle and The Mortal Instruments!